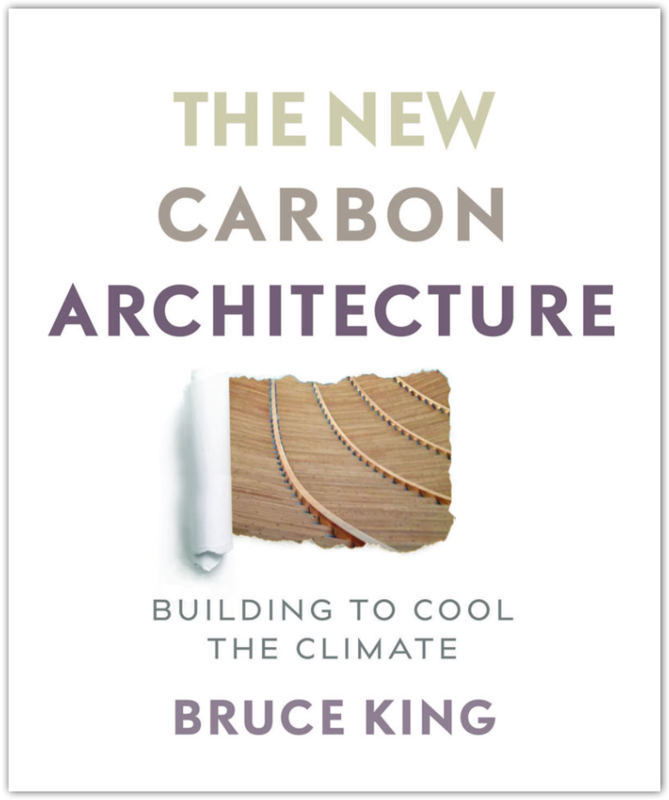 Bruce King is a registered structural engineer with 30 years of private consulting experience, and 25 years of leadership in the green building movement. He has served as a Green/Clean Tech acvisor to numerous startups and other organizations. He has worked on high-rise structures in San Francisco, aircraft remodeling in Miami, Tahitian resorts, Buddhist monastaries in the Colorado Rockies, passive solar designs all over the world, and hundreds of houses of everh shape throughout North America. He has lectured and taught ecological building practices in international settings, in addition to keynoting and speaking at numerous international conferences. He is co-founder and Director of Ecological Building Network (EBNet) a non-profit coalition of engineers, builders, and architects developing and disseminating best technologies for the built environment He is also co-founder of Green Building Press, a small publishing enterprise. He is the author of three books, Buildings of Earth and Straw (1996), Making Better Concrete (2005), and Design of Straw Bale Buildings (2006). He lives with his family in the Lucas Valley area of San Rafael, California. Helped write improved building codes from California to Mongolia that have facilitated more ecologically-sound methods of building previously hampered by codes.